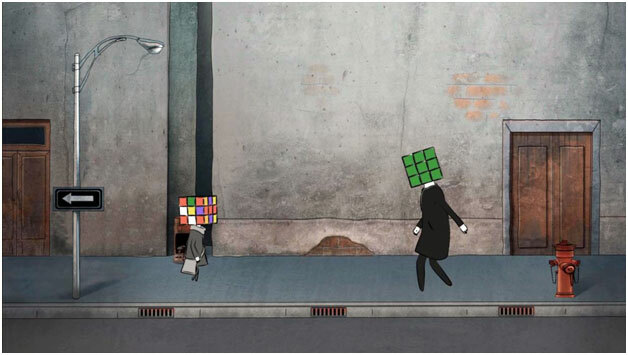 In the world of people with Rubik’s Cube heads, there is a kid who is different from the others. 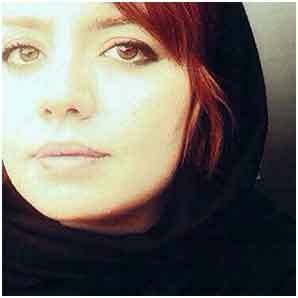 Parastoo Cardgar, writer, director, producer, storyboards artist and concept designer born on August 13, 1986 in Tehran. MA in animation directing from Sooreh Art University of Tehran.